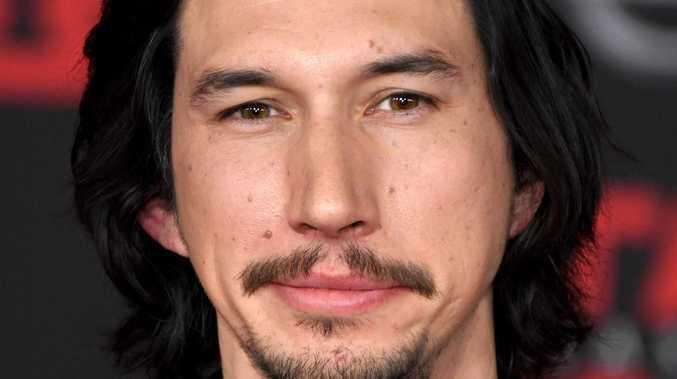 In the franchise, the lineage of Adam Driver's character as the son of Han Solo is a major plot point - but Driver's fans have wildly speculated about whether he himself is a dad off-screen. Now sources tell Page Six that Driver does indeed have a 2-year-old son with wife Joanne Tucker - but, despite the fact that Driver has become a Hollywood big shot, it has somehow escaped the attention of the public. Pals of the actor and his wife say that family members have posted about Tucker's pregnancy on their private Instagram feeds. One post was an image of Tucker with her sister, who was also pregnant at the time, and the caption "Sisters. Nearly matching everything. #babyshowerx2." Another happy pic, from Tucker's other sister, was captioned "My sisters and new moms." Meanwhile, Driver has given clues in various interviews that he became a dad. In a 2017 video he shot for W magazine, the Star Wars: The Last Jedi actor curiously quipped, "I look at my dog - this sounds so absurd - but it's not - I don't know if I can love anything more. Like, I have a kid, maybe - and be like, [gestures dismissively]. But the dog!" During another interview - with Channing Tatum to promote their Steven Soderbergh film, Logan Lucky, last year - Driver told a journalist who brought up the topic of mixing martinis, "I don't have parties, because the world is a sad place and full of anger." When Tatum chimed in, "Can you imagine you're just making martinis for your baby," Driver responded, " 'Stop crying. This is my party trick. You'll have your time. This is me time now.' "
While the notoriously private actor has never talked about his child directly in the press, we hear he does discuss the kid with those close to him. 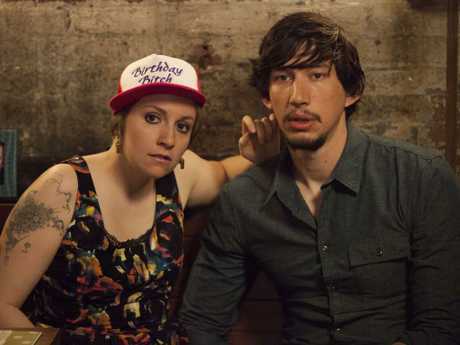 Driver and Tucker, an actress, wed in 2013. This article was originally published in the New York Postand has been reproduced here with permission.